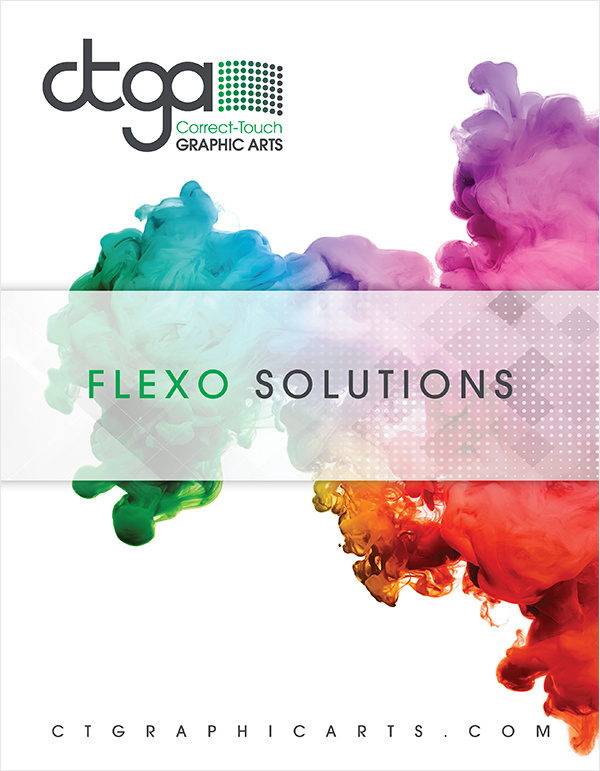 Asahi’s AFP – TOP is a premium digital flexo plate giving the printer a wide colour space with vibrant colour reproductions and soft tonal shades fading out to zero. Asahi’s AFP – TOP incorporates the “Pinning Top Dot” Technology, which allows a kiss touch printing pressure setting with constant repeatability of printing quality during the production run. The “Pinning Technology” also reduces the ink filling-in in the mid-tone area over the printing run leading to fewer cleaning intervals and press stop downtimes for the printer. 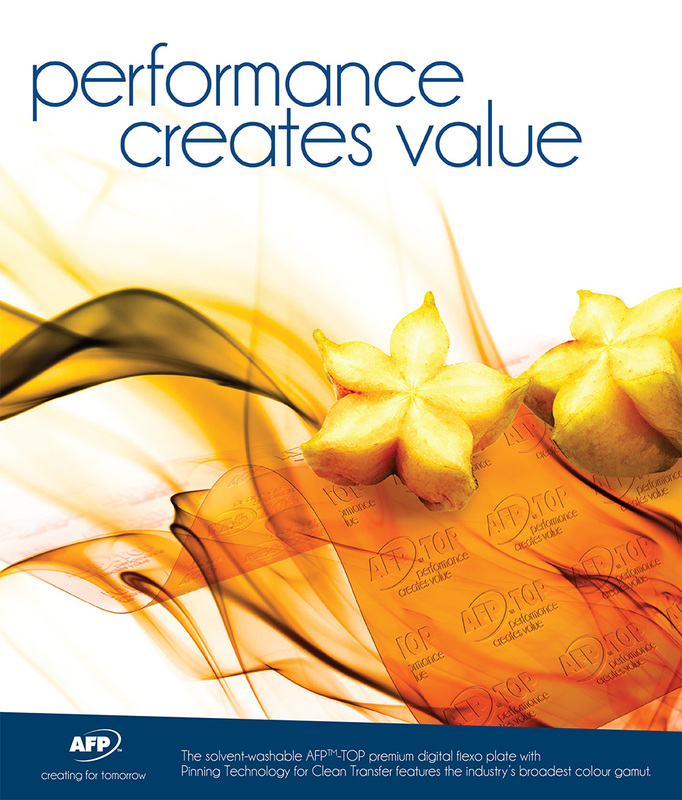 Asahi’s AFP–TOP plate was developed for high quality film printing applications using solvent based inks with the objective of transferring printing jobs from other printing technologies to flexography. Asahi’s AFP – TOP is compatible with many of the recent high definition screening and microcell patterning technologies.